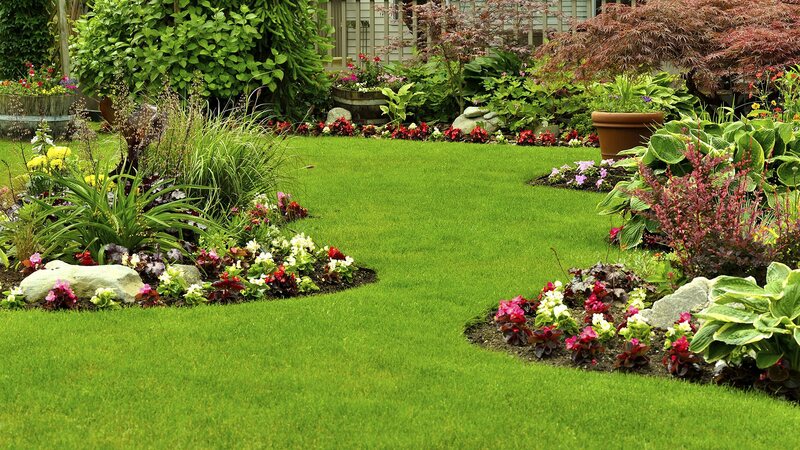 Founded with one goal in mind, George Self Lawn Service LLC was designed to make sure that business owners in Hopewell had access to a full-range of superior landscaping services that will enhance the look and feel of their Hopewell commercial property quickly and effectively. From day one, our company has grown from a two-person operation into a full slate of professionals that are capable of meeting the needs of our commercial clients excellently. We are dedicated to building long-term relationships with our commercial clients. By doing so, we can provide the highest standard of quality on every project we do. 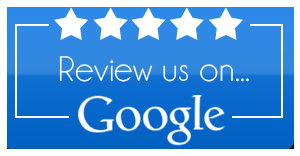 Our reputation for customer satisfaction in the Hopewell area means that we will not only meet but exceed your business’s commercial expectations always. So, if you want to make sure that the outdoor esthetic of your business is as important as its interior, then you need to call us at George Self Lawn Service LLC today and let us do what we do best. We promise, you won’t be disappointed! Tree and Shrubbery Care: One of the most important things to keep in mind about trees and shrubbery is that they can extremely deceiving. For instance, one day they can look healthy and within a week, they can be on death’s door. So, whether the problem is insects or disease, a treatment program from us at George Self Lawn Service LLC is an excellent way of preventing decay and keeping your commercial lawn looking its best for longer. Consistent Work: When you hire a professional landscape service for your business’s lawn care needs, you can count on every treatment being done to the highest possible standard. What you also need to remember when you invest in a service like ours is that the job will be done as efficiently as possible. 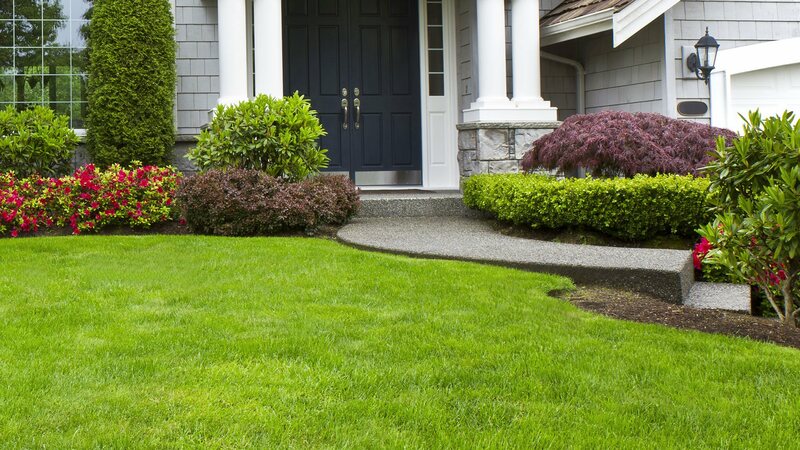 Passionate Service: At George Self Lawn Service LLC, we are passionate about what we do. If you are looking to invest in a service that is going to deliver real results for your business, then you need to call us right away. As a commercial lawn care team that has catered to the needs of business owners of all shapes and sizes in Hopewell, we know how to complete even the most challenging of jobs done quickly and effectively. So, if you want to make sure that this is the case then call us today, you won’t be disappointed. All information provided is provided for information purposes only and does not constitute a legal contract between George Self Lawn Service LLC and any person or entity unless otherwise specified. Information is subject to change without prior notice. Although every reasonable effort is made to present current and accurate information, LinkNow!™ Media makes no guarantees of any kind.